Thinking about becoming an AmeriCorps Member? Learn more about this unique opportunity to serve in Connecticut. AmeriCorps isn’t just one program: it is a family of programs that take different approaches to improving lives and strengthening communities. If you are interested in increasing academic achievement, mentoring youth, fighting poverty, sustaining national parks, or just about anything in between, AmeriCorps has a program for you! Each program in the AmeriCorps Network has specific requirements, based on the service you will perform. Full-time and less-than-full-time service positions are possible, but not in every program. Quarter Time and Summer only Options may also be available with certain programs. Benefits will vary by program, based on a variety of factors such as (but not limited to) the service position, the term of service, and program and state-specific requirements. For many of the programs in Connecticut, members might receive a living allowance, healthcare, childcare and are eligible for an education award with the successful completion of their service term. For specific benefits please check with the specific AmeriCorps program and opportunity in Connecticut. Depending on the location and the program, AmeriCorps members could serve in rural or urban settings in thousands of locations across the United States, such as schools, community-based groups, tribal organizations, or on public lands, to name a few. Each program will have the type of position best suited for the service need. You could help improve the academic performance of K-12 students; engage veterans and military families in service; improve job readiness skills for economically disadvantaged people; improve at-risk ecosystems; or enhance the quality of life for seniors or individuals with disabilities, just to name a few. 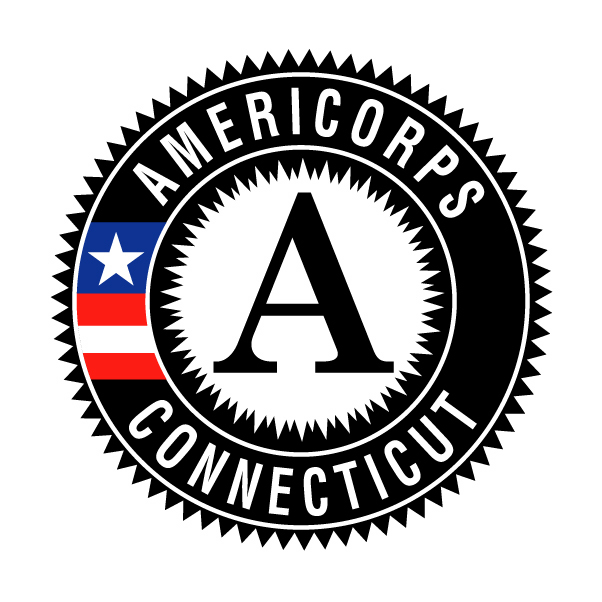 The AmeriCorps Network of programs in Connecticut consists of local, regional, and affiliates of national organizations who are committed to using national service to address critical community needs in education, public safety, health, and the environment.